Issues 1 to 50 of the infamous Hugo-winning SF/fan newsletter. First published from August 1979 to August/September 1987 and archived online here. 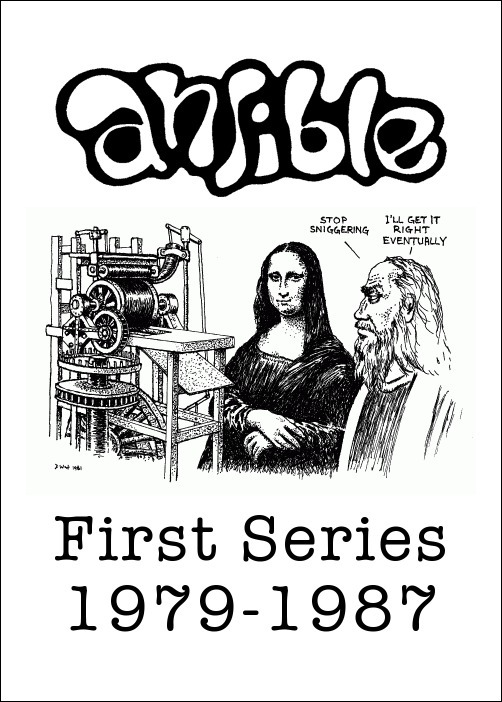 Compiled into an Ansible Editions ebook for the TAFF site in June 2015, with cover logo (original first-series version) by Dan Steffan and artwork by D. West. 299,000 words. See also Ansible Second Series 1991-2000 and Ansible Second Series 2001-2010.